Inserisci il tuo indirizzo email per David Myhr notizie e aggiornamenti correlati. Behold! 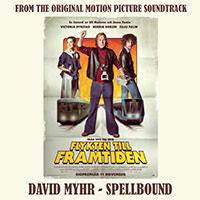 Swedish power-pop hero David Myhr, formerly of six-figure unit shifters The Merrymakers, has returned to our ears! As front-man of the legendary melody-packed harmony-laden combo, Myhr led the new-wave of guitar-heavy pop that greatly contributed to Sweden’s heritage as the mecca of melody in the 90’s. Now launching his debut solo record Soundshine, Myhr builds on the foundations of his former band to deliver a modern pop record with its roots firmly in the classic songwriting of the 60's & 70's. Though a well-kept secret in their home country The Merrymakers conquered Japan, made in-roads into Europe and a serious dent in US college radio, picking up many an influential fan along the way. Most famously, Andy Sturmer of legendary combo Jellyfish came on board to drum and co-produce their second album "Bubblegun" - a bench- mark album of its time. The following years saw Myhr & Co distracted by their demand as sought-after producers and songwriters for a string of Japanese pop stars but in 2010 the mutual decision to dissolve the dormant Merry- makers left Myhr, and his songs, free to step back into the spotlight alone. ”I love that tingling down the spine when I hear a great song – when superior craftsmanship meets the magic. 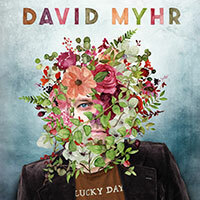 I constantly strive for that feeling - that moment - with my own songs”, says David. From the open piano bars of “Never Mine” to the album-closing chaos of “Ride Along”, Soundshine is as if a guide-book on pop perfection. 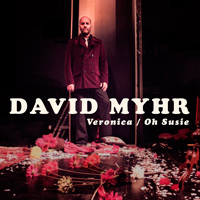 Stupidly infectious hooks, smart lyrics, sweet harmonies, killer riffs and dynamic production - it’s clear that David Myhr knows what he’s doing when it comes to making an album that grabs the listeners attention. Collaborators on the Soundshine include Swedish pop-allies Peter Morén (of Peter Bjorn and John) and Andreas Dahlbäck (Anna Tern- heim, The Motorhomes, Eskobar), who co-produced the album as well as playing drums. Forget about tabloid celebrity scandals, abandon docu-soaps, dismiss the ironic hipsters, this album is about the songs and oh what songs! 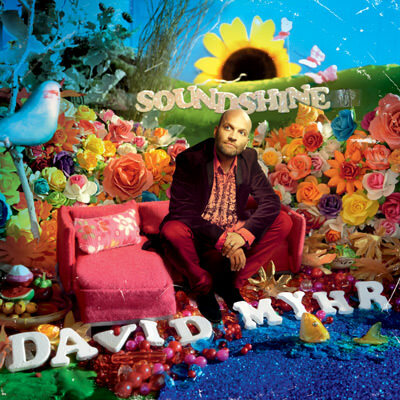 Soundshine is chock-full of fantastic pop, delivering one masterful melody after another. Written with charm, performed with passion and recorded with flair, such smart uplifting music can only brighten our lives. 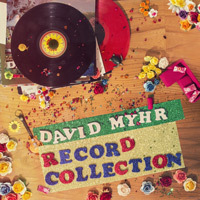 David Myhr is back. All hail melody!